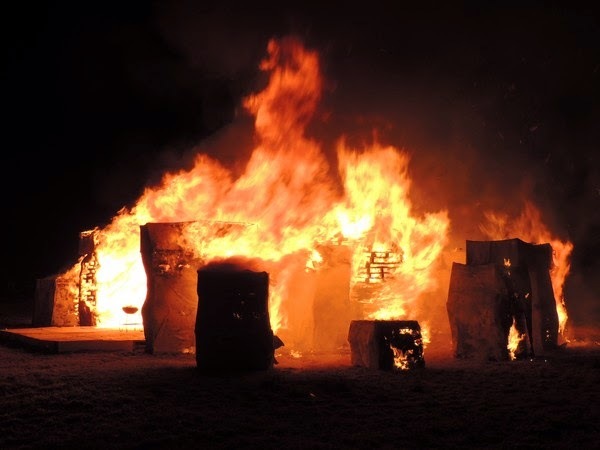 The Aller Community Group, which runs the various Fun Days in the village has reported a profit of £1,100 from the Summer Solstice celebrations and bonfire. This will be split with £300 each going to the Village Hall, the Parish Church and the Recreation field, retaining £200 for their own funds (and hopefully contributing to the next event). Grateful thanks from the whole community to all who contributed, helped and attended, and especially the organisers. We have so much talent in the village and punch well above our weight.